Photo: Billa Bulgaria / All rights reserved. 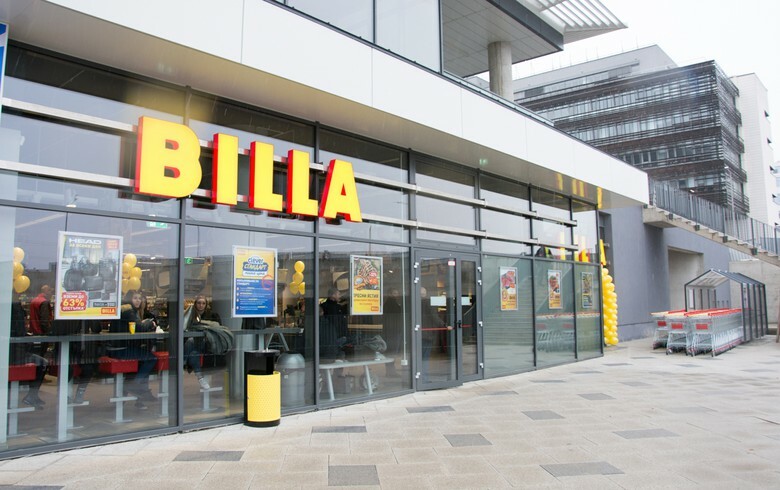 SOFIA (Bulgaria), March 25 (SeeNews) - Billa Bulgaria, the local arm of supermarket chain Billa owned by Germany's REWE Group, said on Monday that it has appointed Norbert Missbrandt as its new executive director, with the change due to take effect on April 1. Missbrandt has been chief operating officer at Billa Czech Republic since April 2017, and has held various managing positions at Billa Romania and Billa Croatia previously, Billa Bulgaria said in a statement. Billa Bulgaria's plans are focused on expanding its network of stores in the next few years, the company said. In 2019, the company is planning to open several new stores, including in Sofia-based shopping centres The Mall and Paradise Center. The company currently operates 124 stores in 38 Bulgarian cities. Billa Bulgaria has opened one new store so far this year, following six launches last year. Billa entered the Bulgarian market in 2000.